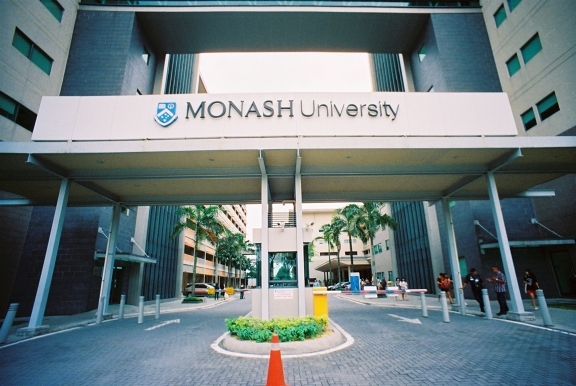 The four-year pharmacy degree programme at the Monash University, Malaysia has finally received full accreditation from the Pharmacy Board of Malaysia. The varsity’s School of Pharmacy head Prof Kenneth Lee said the new status marked a major milestone for the programme. “With this accreditation, the programme and our graduates are recognised in Malaysia. “They can then register and practise as pharmacists in Malaysia, upon graduation and fulfilment of all internship requirements,” said Prof Lee. He highlighted that the recognition would also help when applying for recognition in overseas professional bodies. The varsity’s pharmacy programme is identical to that conducted by the Faculty of Pharmacy and Pharmaceutical Sciences at the Parkville campus in Melbourne, Australia. The Pharmacy Board of Malaysia evaluates pharmacy programmes including faculty, facilities, curriculum and learning resources made available to students. “The role of the board is to ensure that a programme meets the required standards. We hosted the visiting panel in September and their report was favourable, especially the aspects of our staff and facilities,” said Prof Lee.